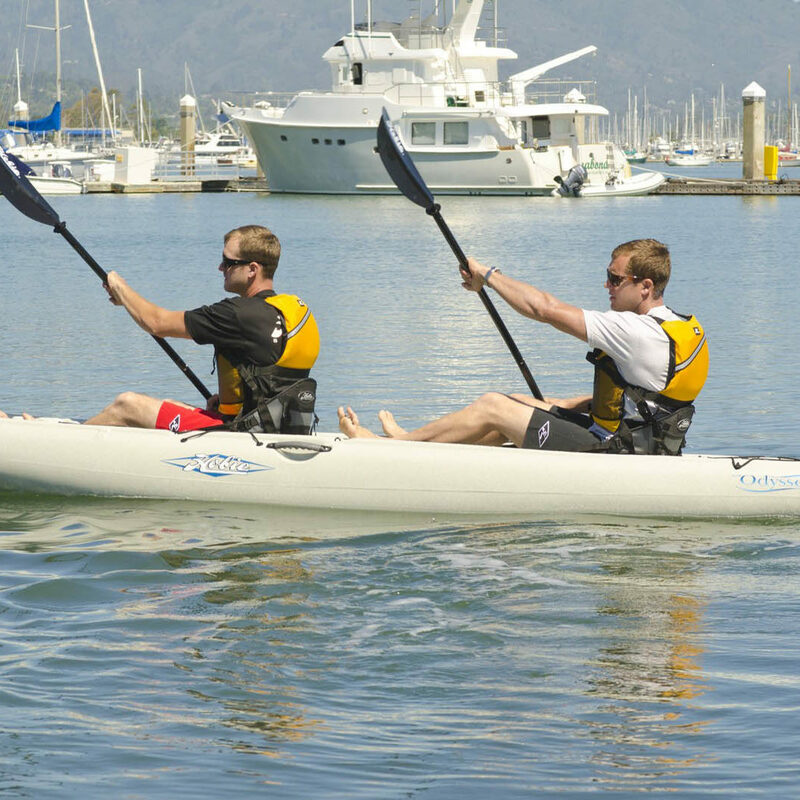 Home of the original pedal kayak, powered by Hobie’s MirageDrive. Hobie didn’t invent the kayak. We perfected it. 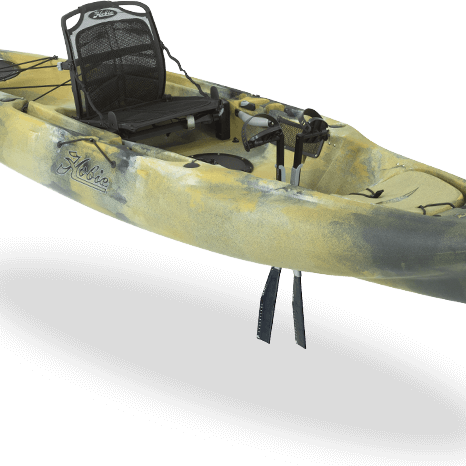 Thinking of buying a Kayak come into our shop to try one out. 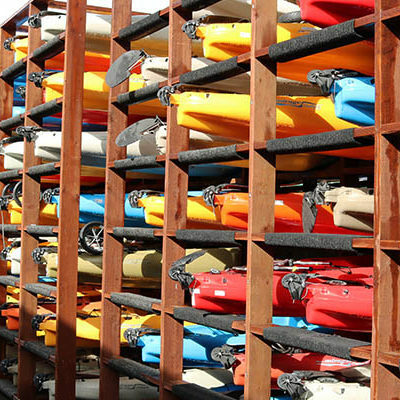 We offer kayak sales, rent, and storage.